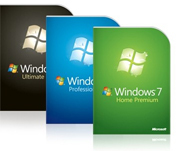 This software helps you to manage your windows settings. Simple utility that adds drag and drop funcitonality to the taskbar. TCI allows you to run multiple console applications in a tabbed windows. Close, start and restart Windows Explorer with the press of a key! Configure your windows menus and move and remove menu-items you never use!